Our team is constantly making improvements to our software platforms. From fixing bugs to adding enhancements, our engineers are working behind the scenes to make the software you use on a daily basis more convenient and powerful. These release notes are a way to keep our customers in the loop on what we’ve been working on, and what updates they can expect to see in the software platform. The following updates were released into production this month. Our team has been hard at work syncing our two software platforms, FRONTSTEPS Community and FRONTSTEPS Secure, together to create a single, convenient unified platform. 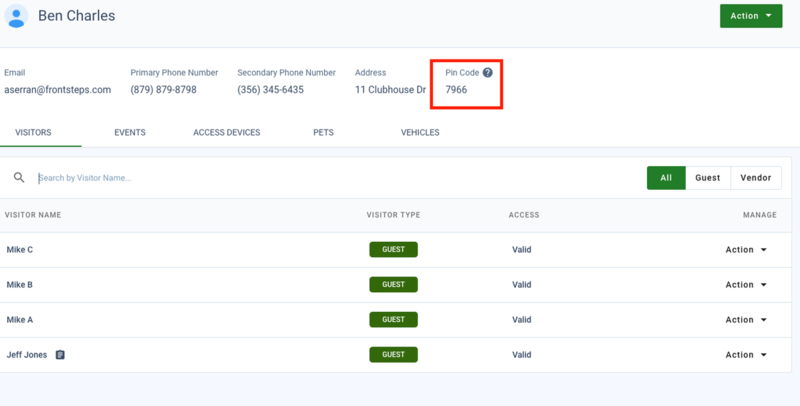 This will save managers significant time as it will eliminate duplicate work and provide a single environment for them to do everything from managing move in’s and move out’s to distributing visitor passes and approving amenity requests (and so much more). We’re chipping away at the necessary tasks required to build out full unification. So far, we have linked community members together between the two tools. 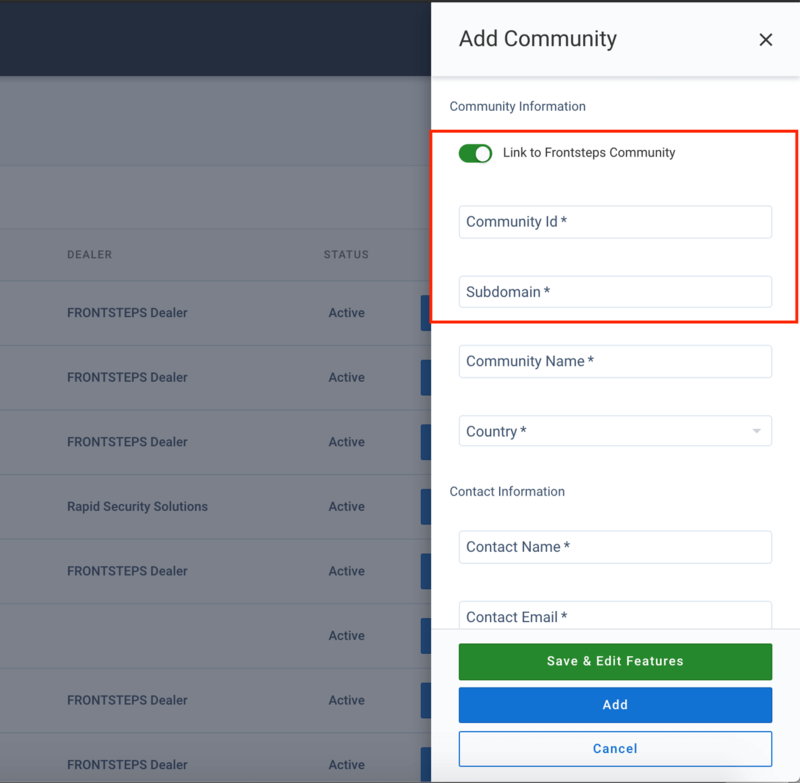 That paves the way for managers to make edits to a community member in one tool, like Community, and have those edits automatically appear for that person in Secure. Also, move in’s and move out’s are now connected between the two tools. That means that when you move in a resident using Community, it will automatically show up in Secure and vice versa. This eliminates the time consuming task of manually adding move in’s and move out’s twice for each resident. 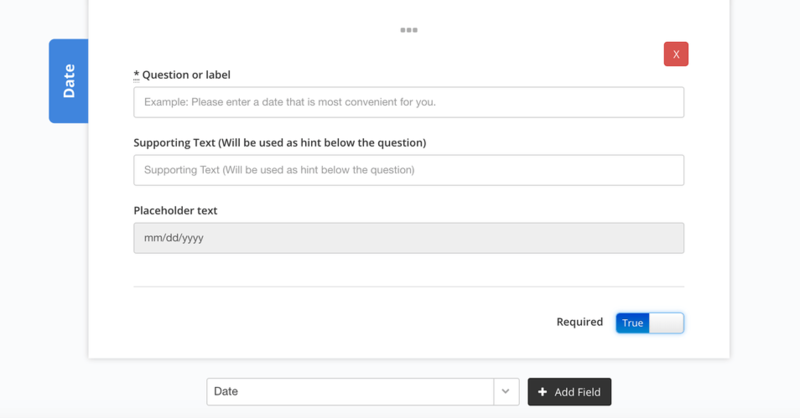 We’re excited to announce that we’ve launched the first version of our custom form builder for FRONTSTEPS Connect customers. This allows managers to create custom forms (i.e. multi-question surveys) to gather feedback from residents. We will be releasing additional enhancements to form builder over the next several months, so stay tuned! You can also submit your ideas for enhancements through our digital product board. If you’re interested in learning more about form builder and how you can use it to collect feedback and better engage with your residents, be sure to attend our upcoming webinar on January 24. We’ve been building more enhancements for customers with DoorKing and Kantech telephone entry systems (TES). Residents can now enter through TES enabled gates using an assigned pin code. This is ideal for communities that want access control abilities without having to install traditional access control hardware. One more thing worth mentioning, our team has been working on making Secure even easier to use by improving load times on various pages throughout the platform. Don’t forget to reserve your spot in our upcoming webinar!